If other countries,pls contact us for more information. 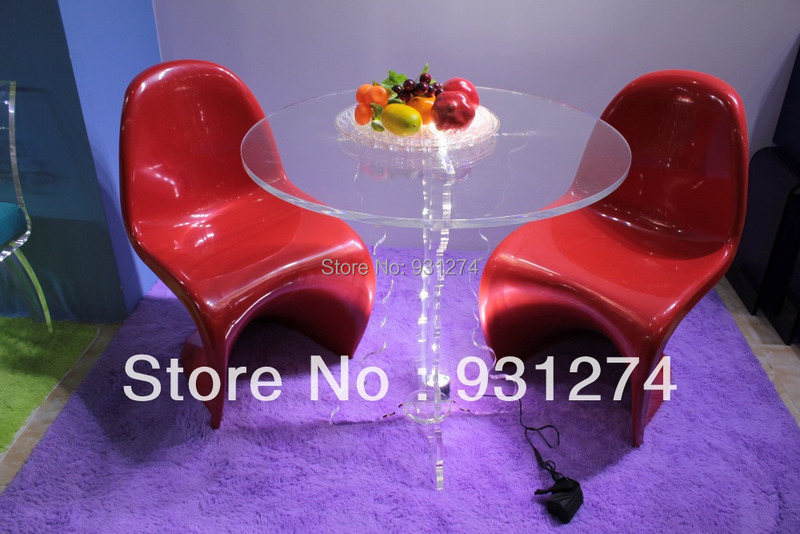 Dear Friend,Welcome to our shop”TERRACE acrylic furniture/decor//GIFT mall”,we are located in Shenzhen China,which manufacture all kinds of acrylic products. We have been producing acrylic products since 2005,and now carrying four productlines including:acrylic furniture,acrylic home decorations,acrylic hospitality supplies and acrylic point-of-sales display. It is our honor to meet you in 2013 at Hong Kong Houseware Fair.